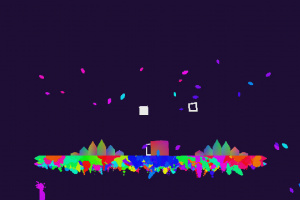 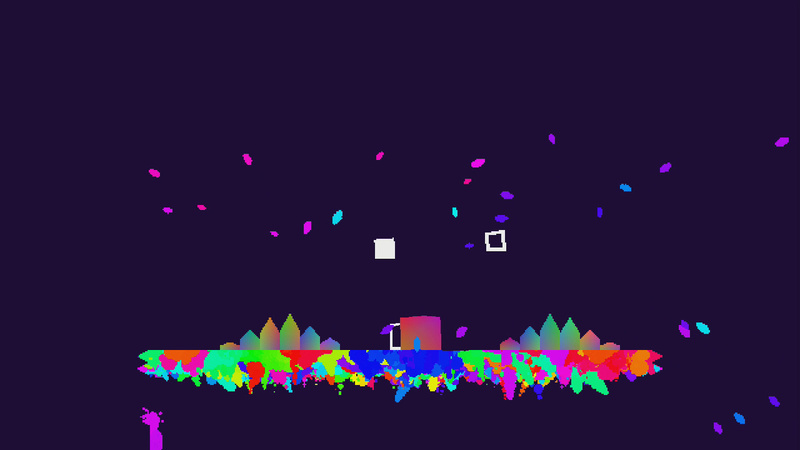 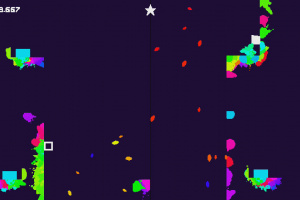 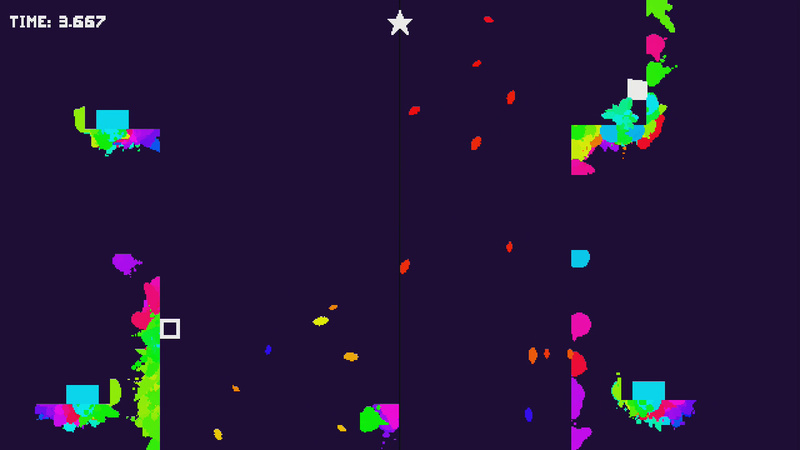 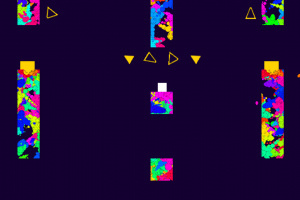 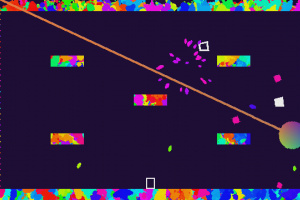 The colorful platformer that makes a real splash! 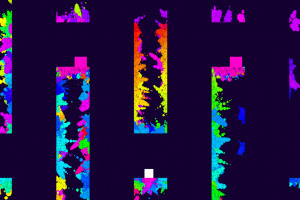 The world's first splatformer is here! 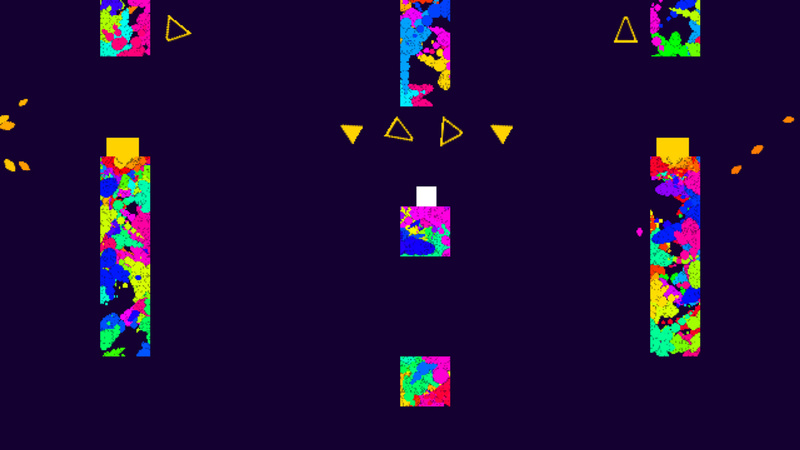 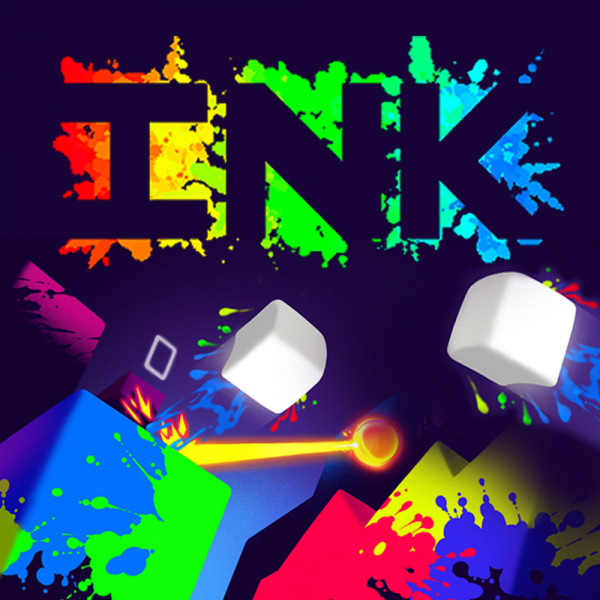 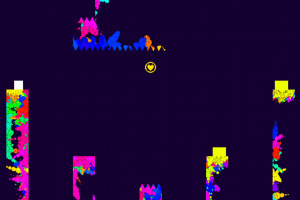 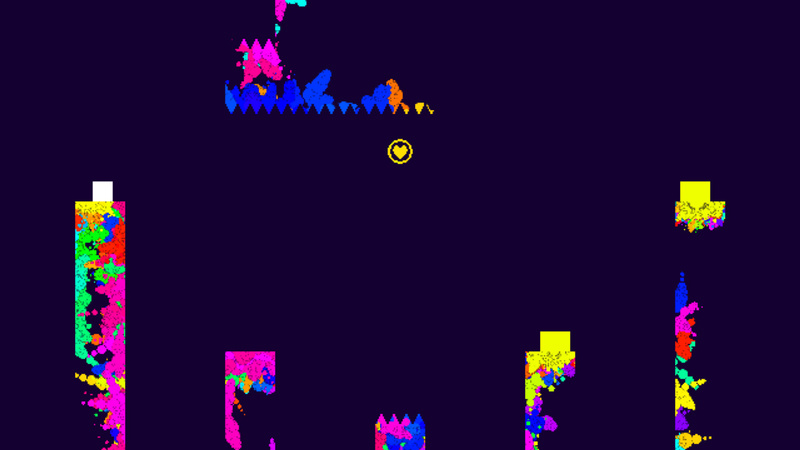 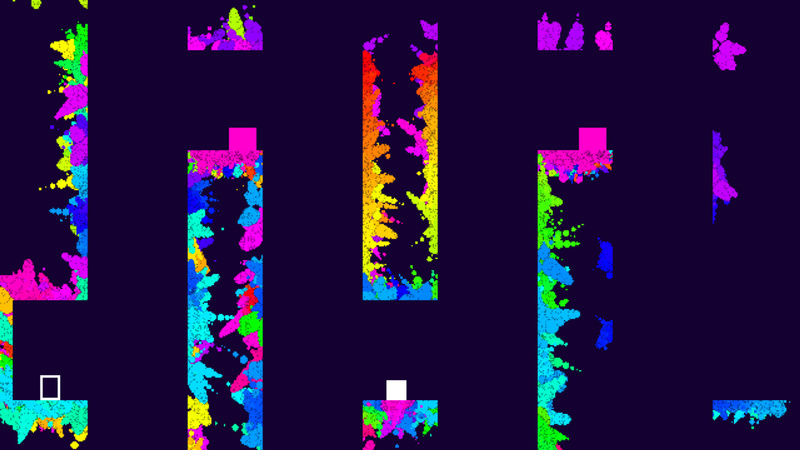 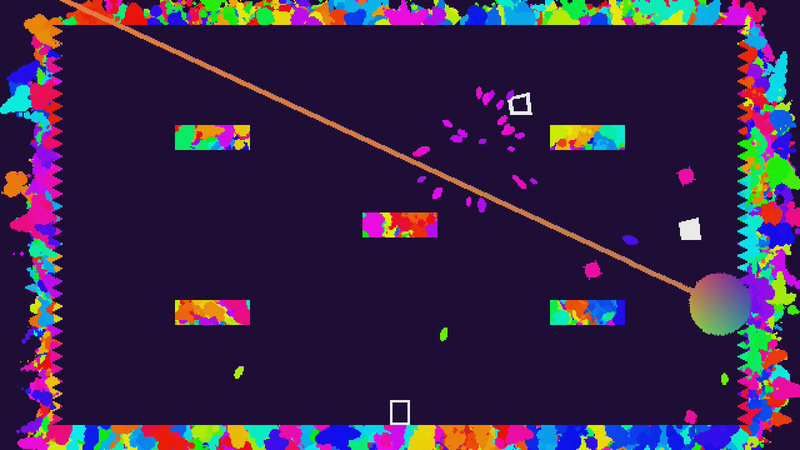 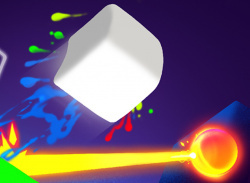 INK is a fast-paced platformer with a twist – levels are invisible and must be splattered with brightly colored paint before they can be seen!